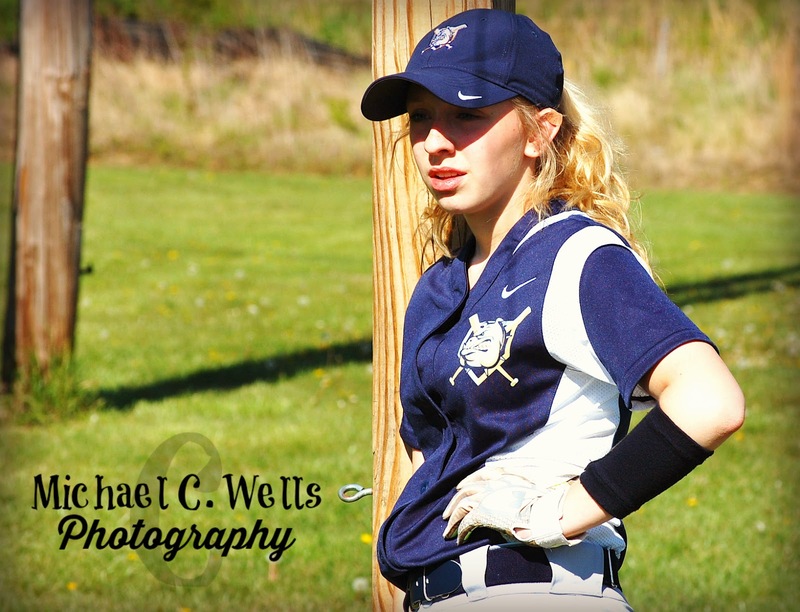 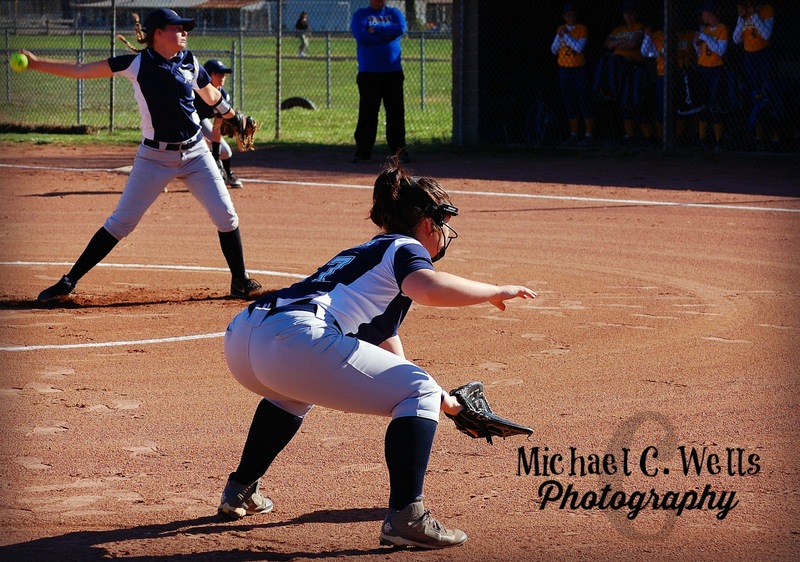 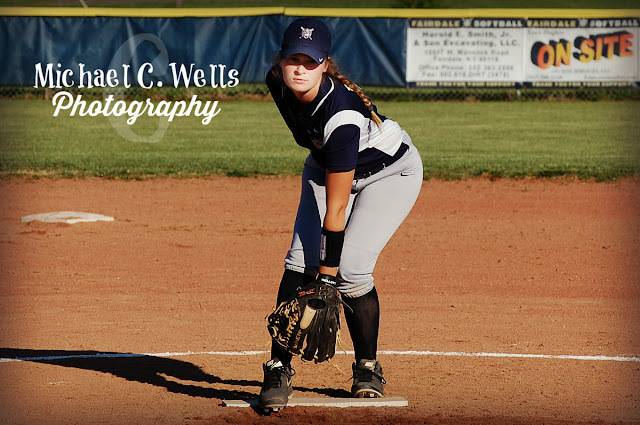 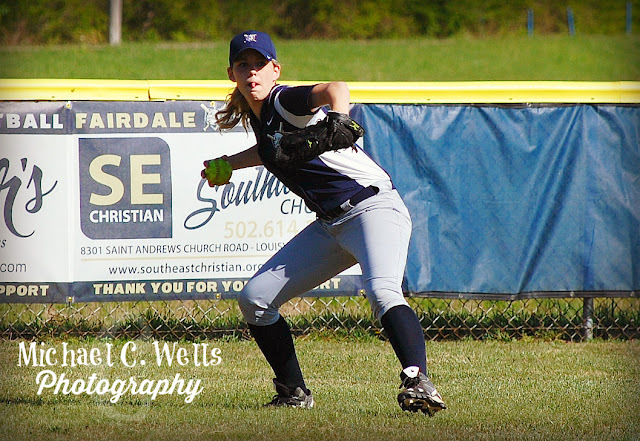 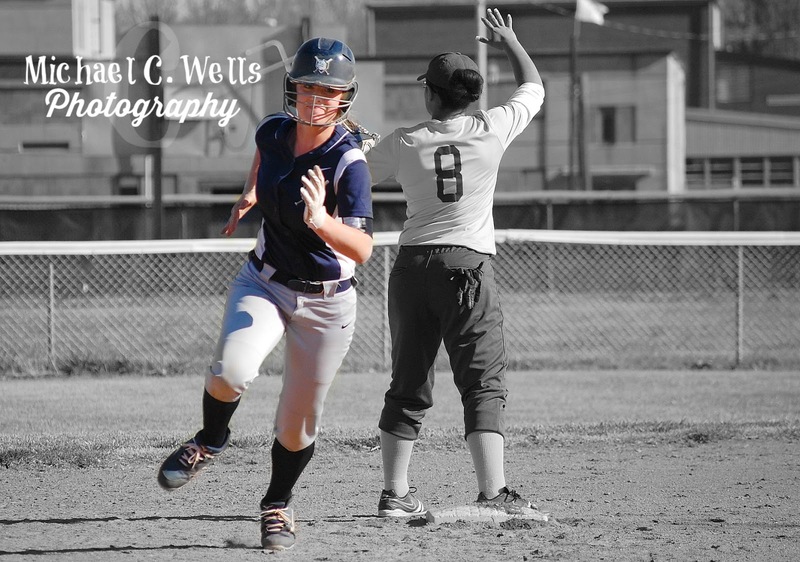 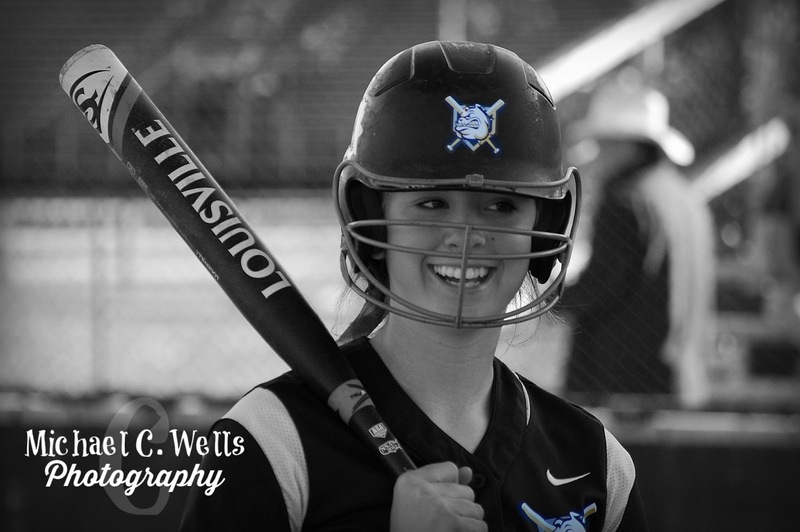 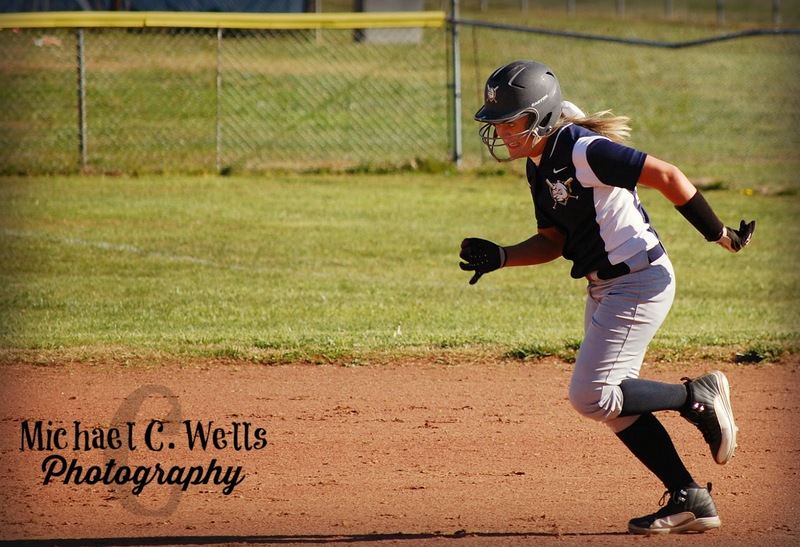 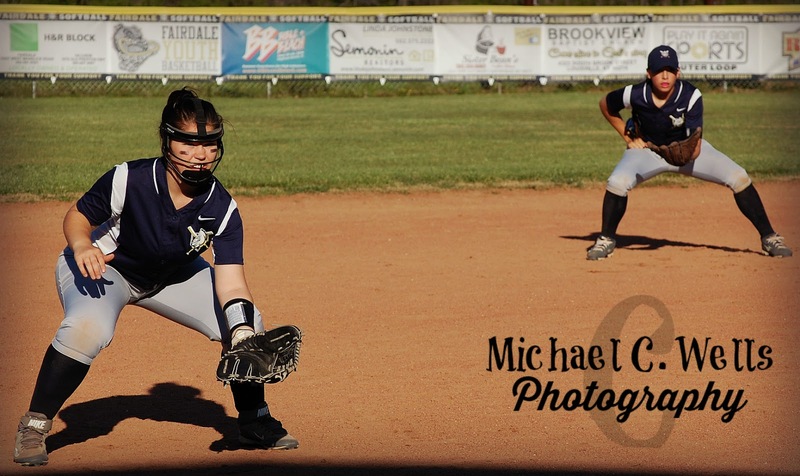 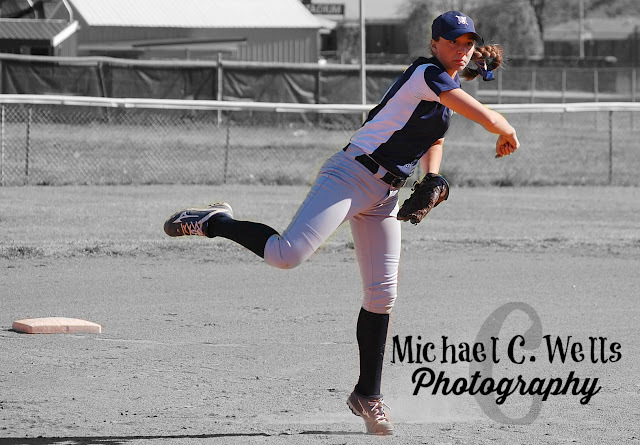 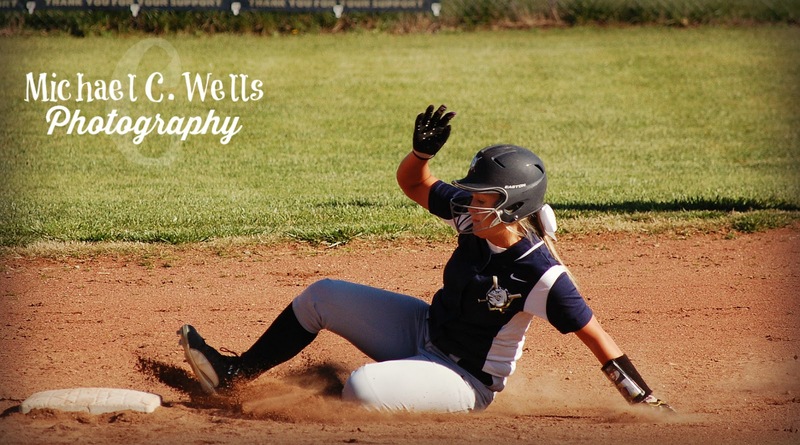 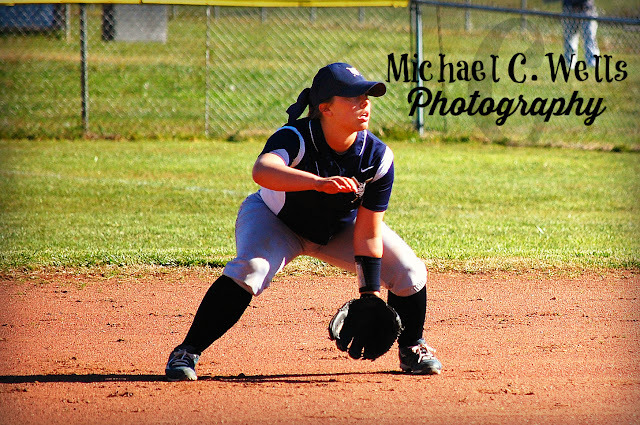 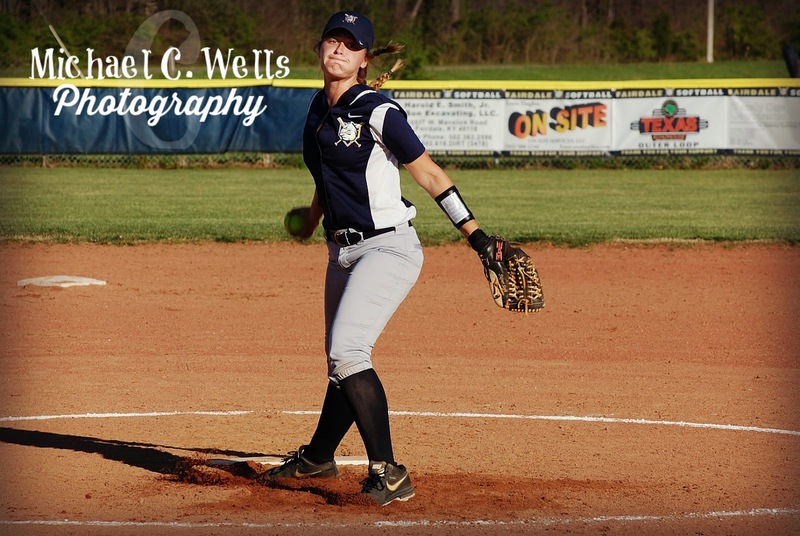 On Wednesday, April 13th, 2016, the Fairdale (Louisville) High School Lady Bulldogs beat the Valley (Louisville) High School Lady Vikings by the score of 8-3 at home. 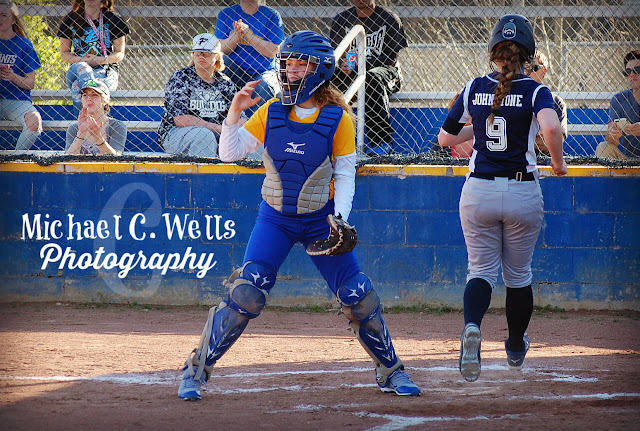 The Lady Vikings came out strong, only trailing by the score of 2-3 in the 2nd inning, but were not able to stay focused from that point on. 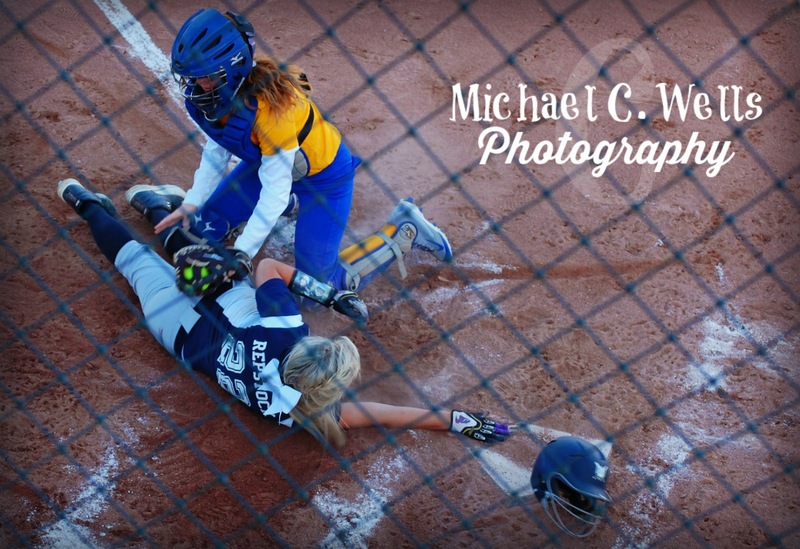 It wasn't until late in the game that the Lady Vikings were able to score again. 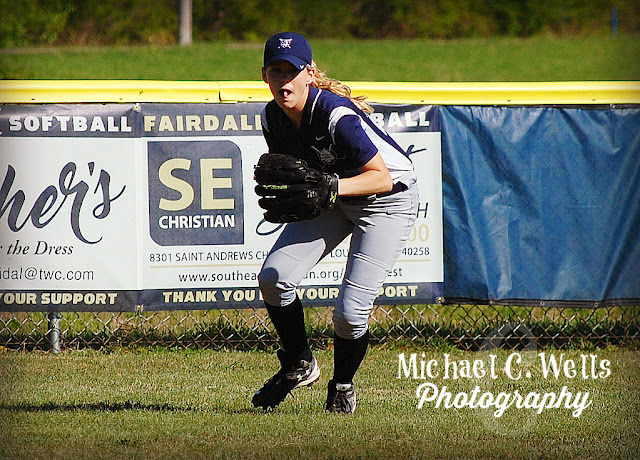 Surprisingly, they scored on a home run, delivered by their Left Fielder. The energy then returned to the Lady Vikings, but it was too late for the comeback to happen. 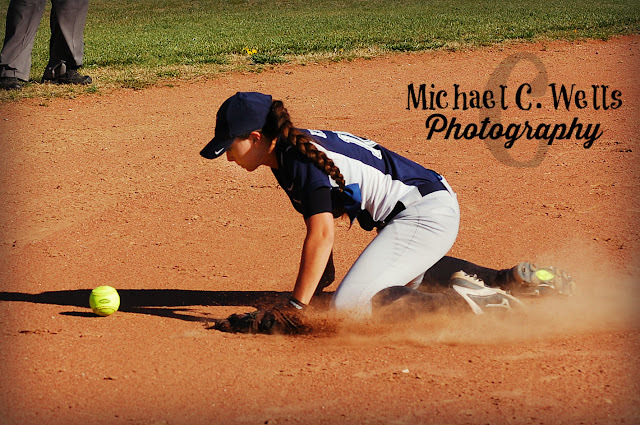 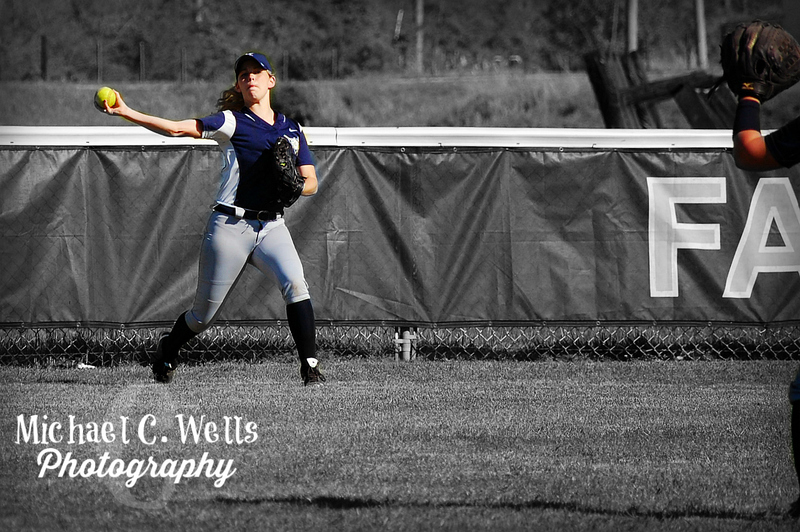 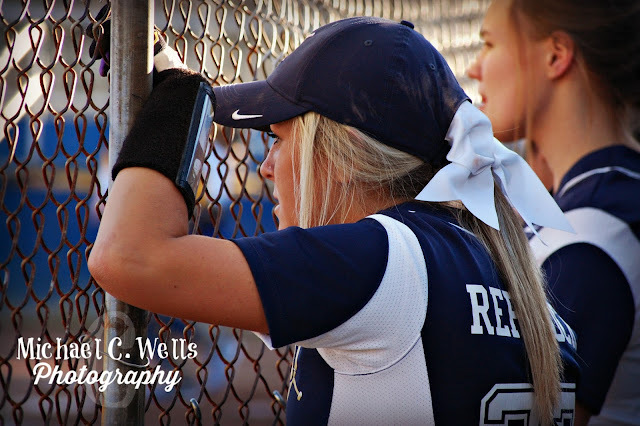 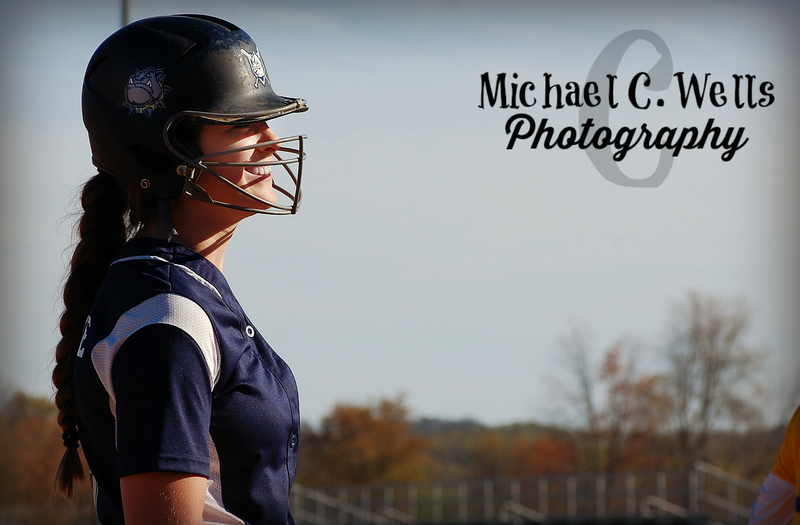 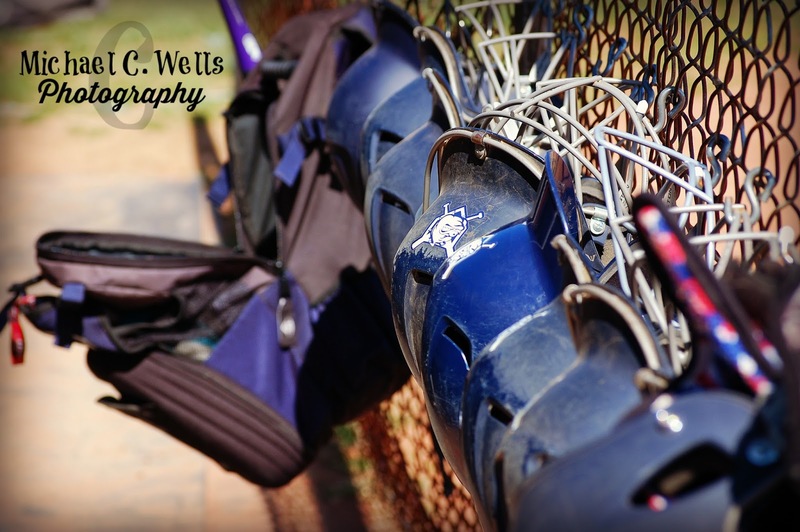 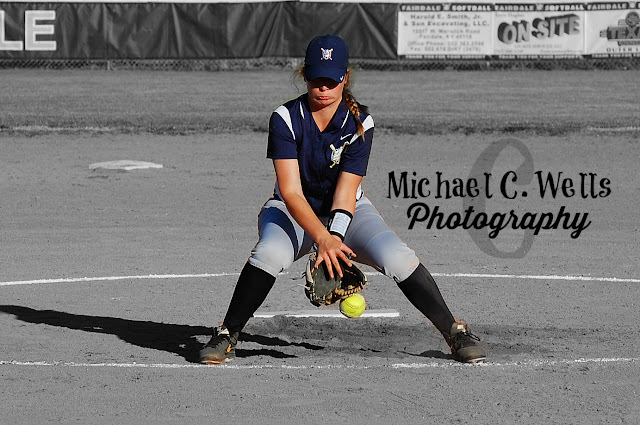 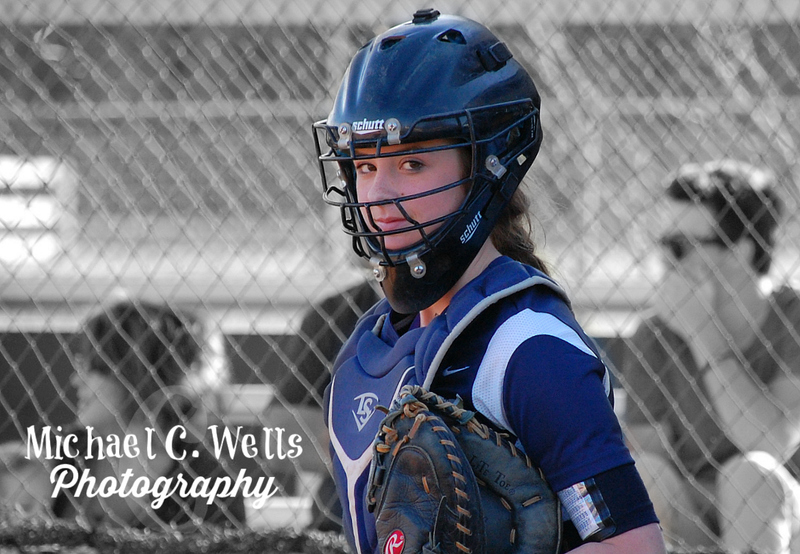 We will be publishing photographs of the Valley Lady Vikings on Friday, April 15th, 2016. 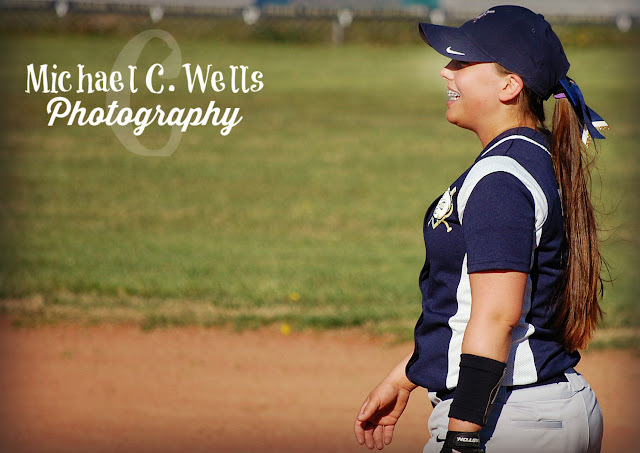 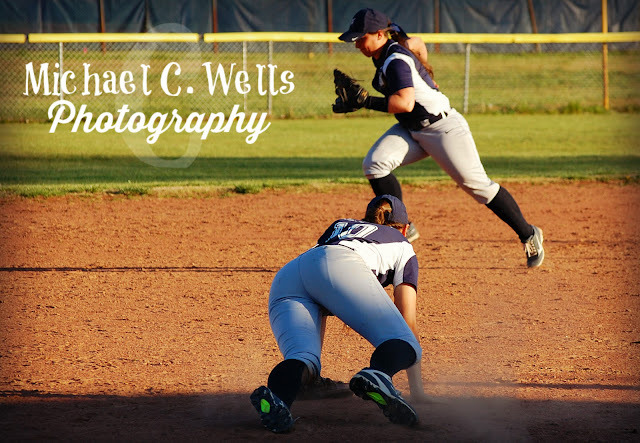 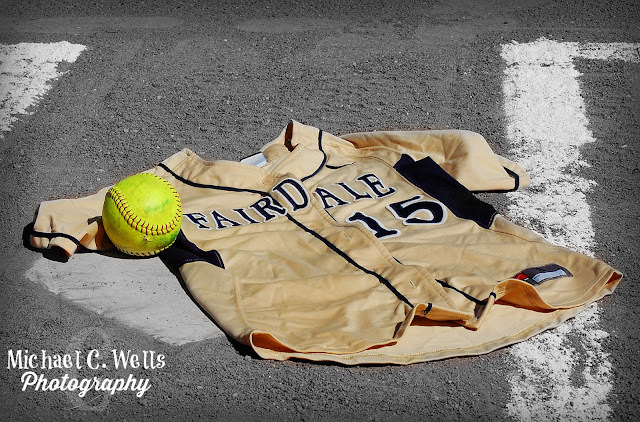 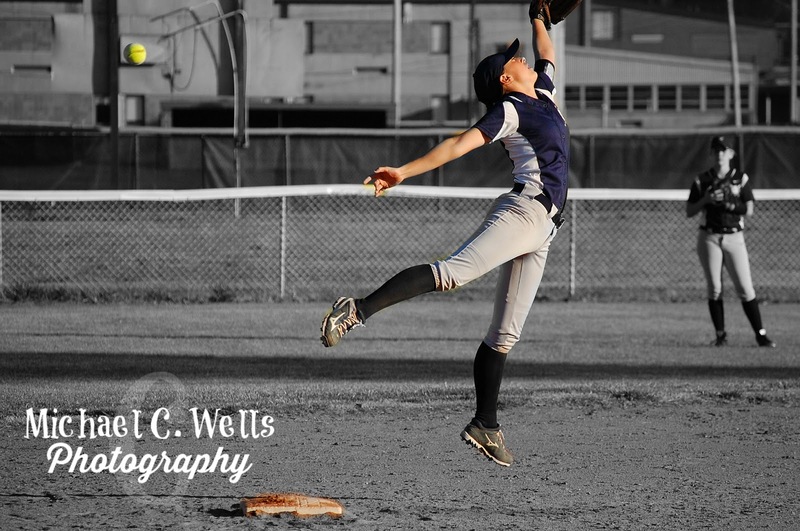 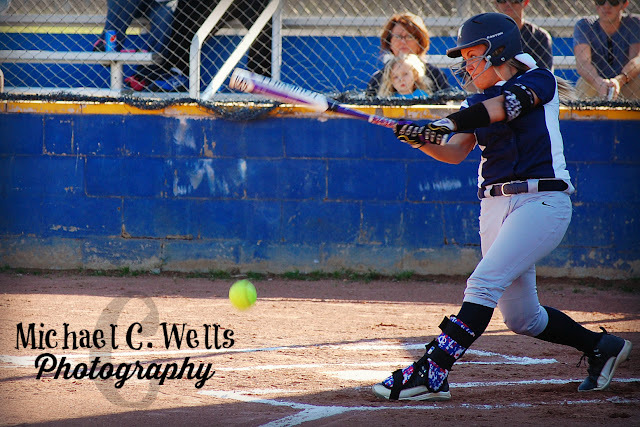 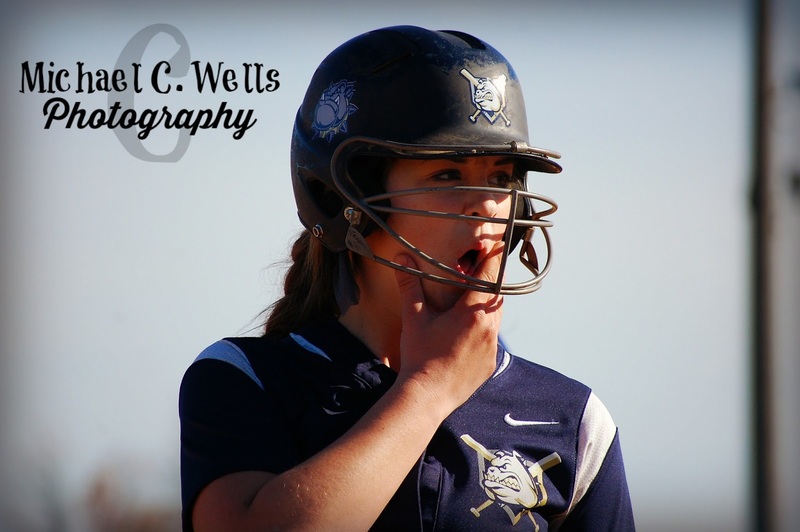 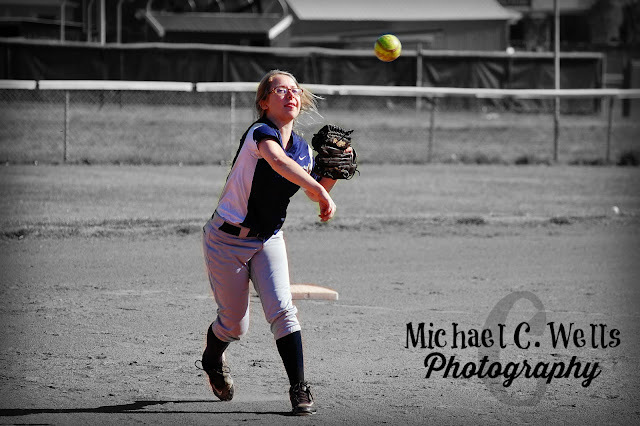 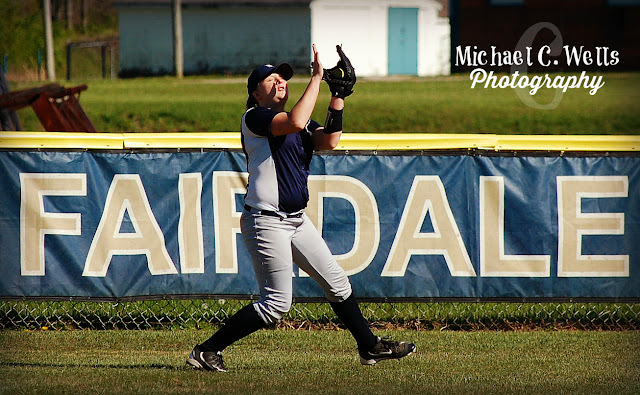 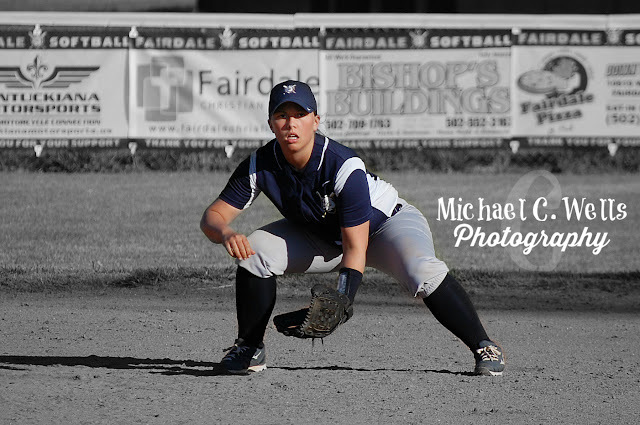 Until then, please enjoy these photographs of the Fairdale Lady Bulldogs from their game vs Valley.